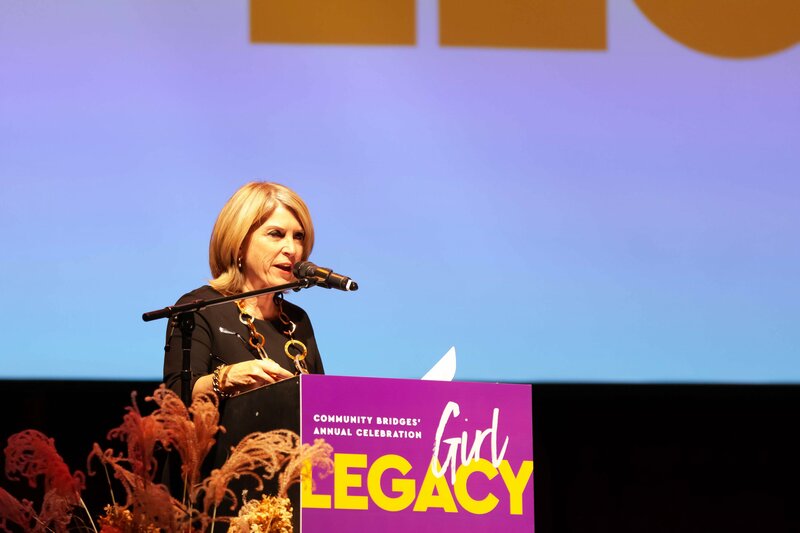 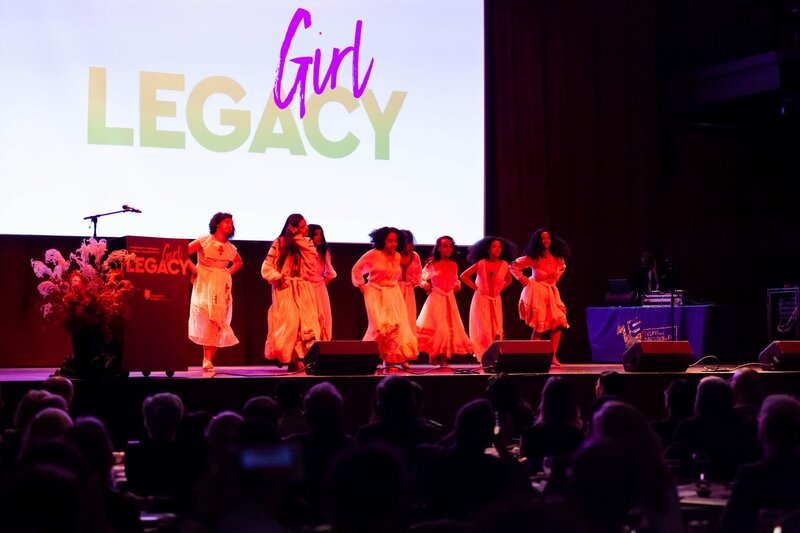 The second annual Girl Legacy, a celebration of Creating Opportunities, Cultivating Potential and Achieving Dreams took place on November 14th at The Fillmore. 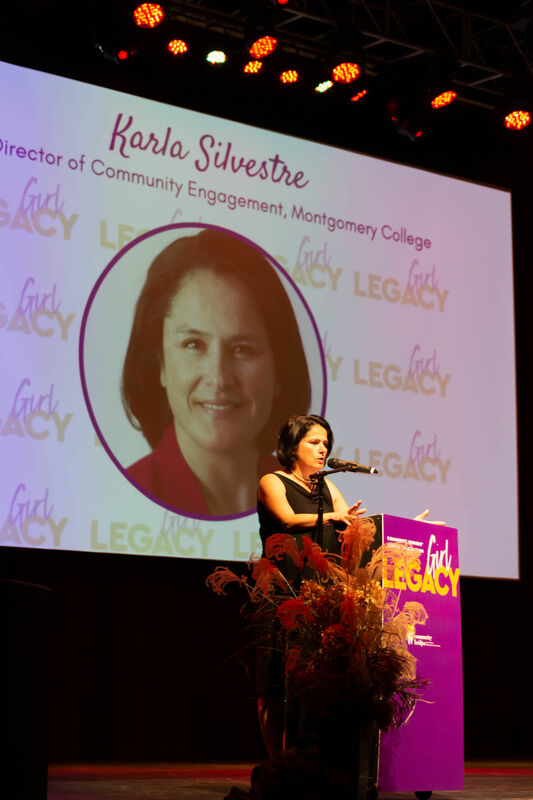 The sold out event featured special guests Kathleen Matthews, Chair for the Maryland Democratic Party, Karla Silvestre, Montgomery County School Board at Large-elect, Connie Morella, former Maryland’s 8th district in the U.S. House of Representatives, Montgomery County Executive-elect Marc Elrich and Montgomery County Councilmember Craig Rice. 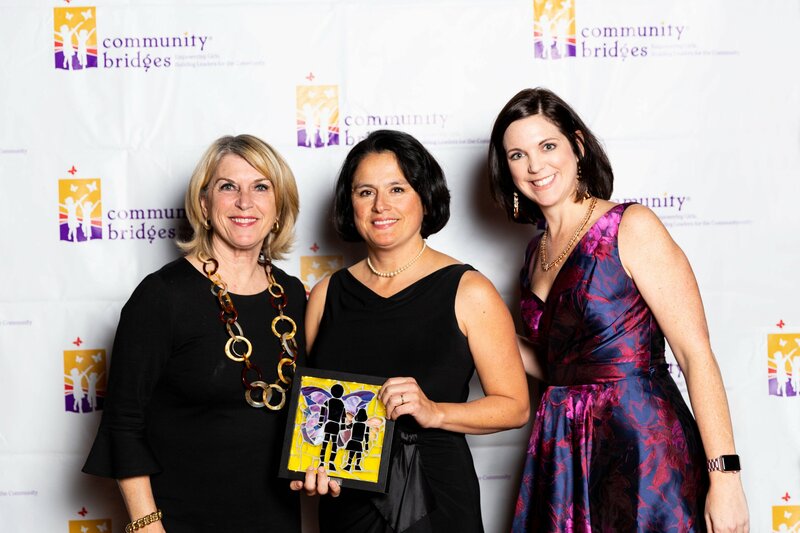 Silvestre and Morella were honored as award recipients receiving the 2018 Girl Legacy Award and the 2018 Building Bridges Award respectively. 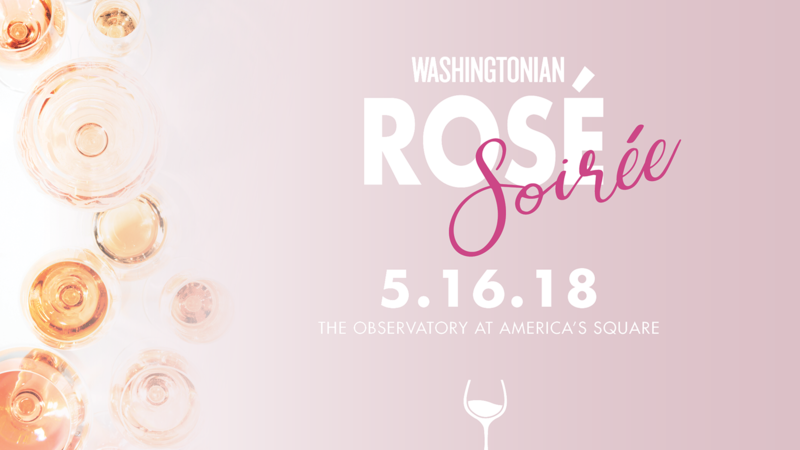 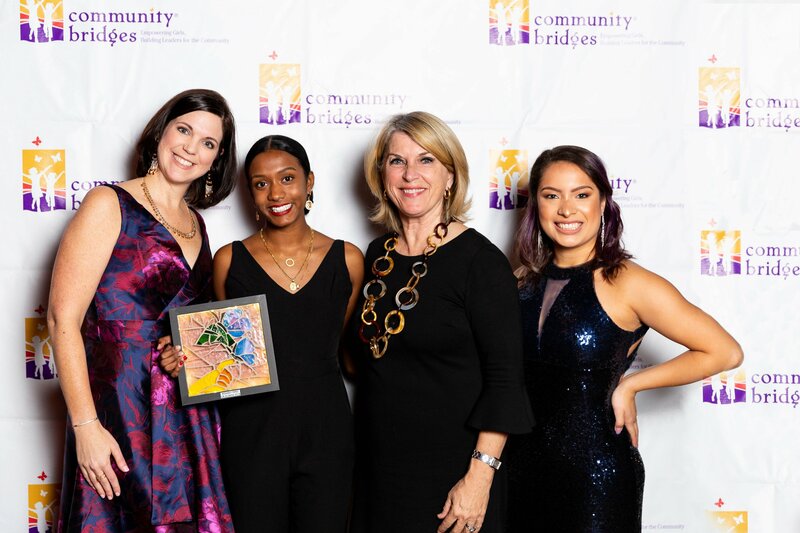 Rossiely Perez, a junior at Towson University received the 2018 CB Alumnae Award. 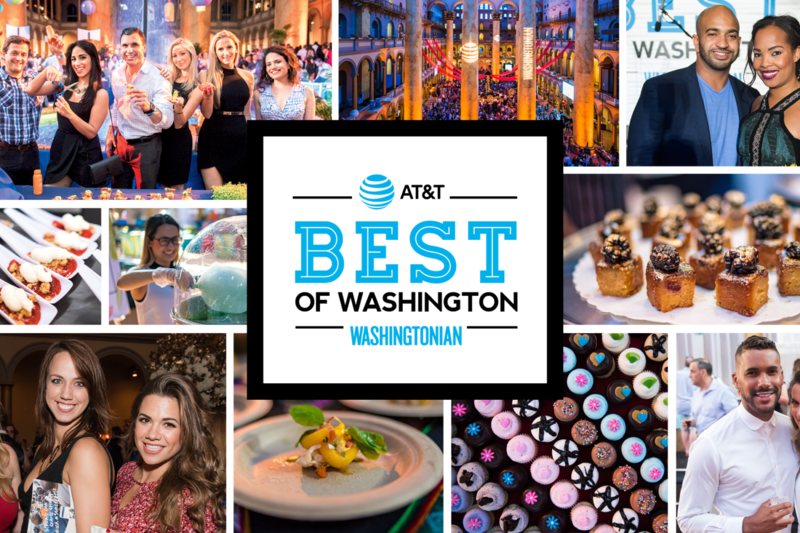 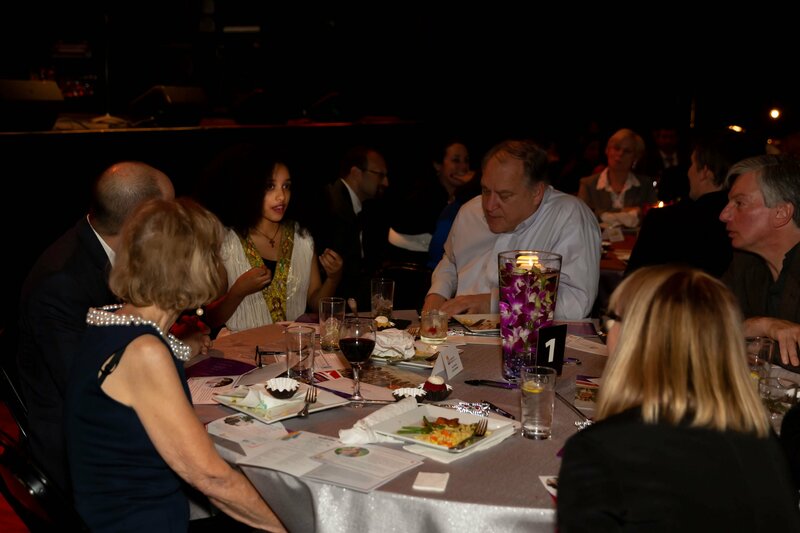 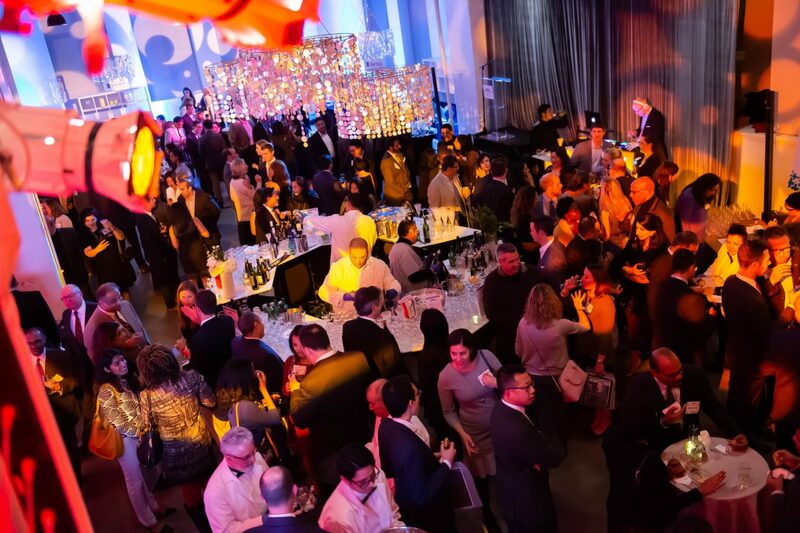 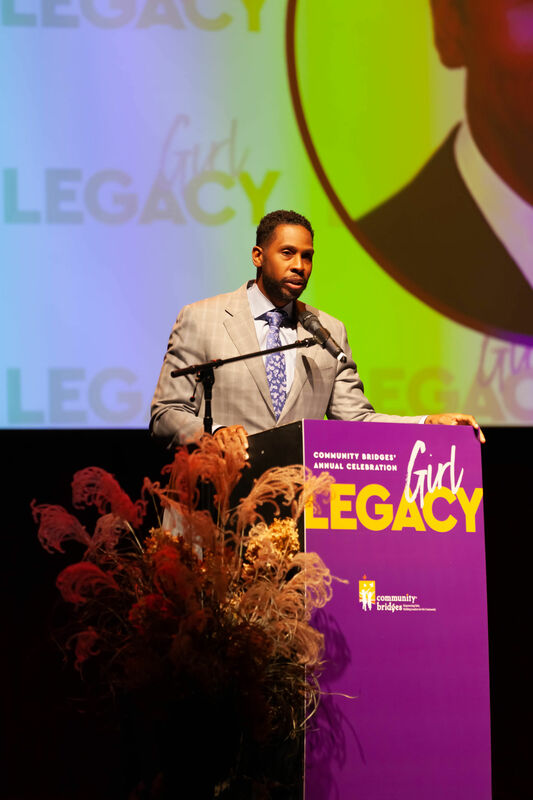 The gala raised more than $50,000 with an anonymous match gift of $15,000. 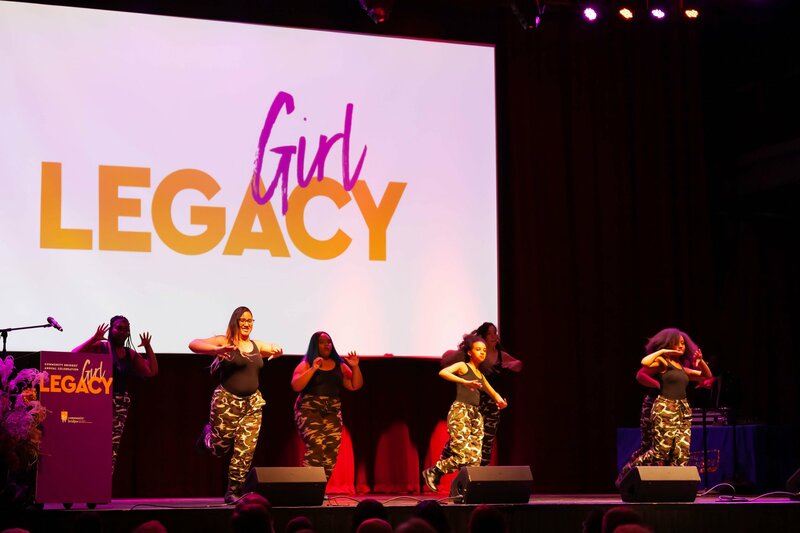 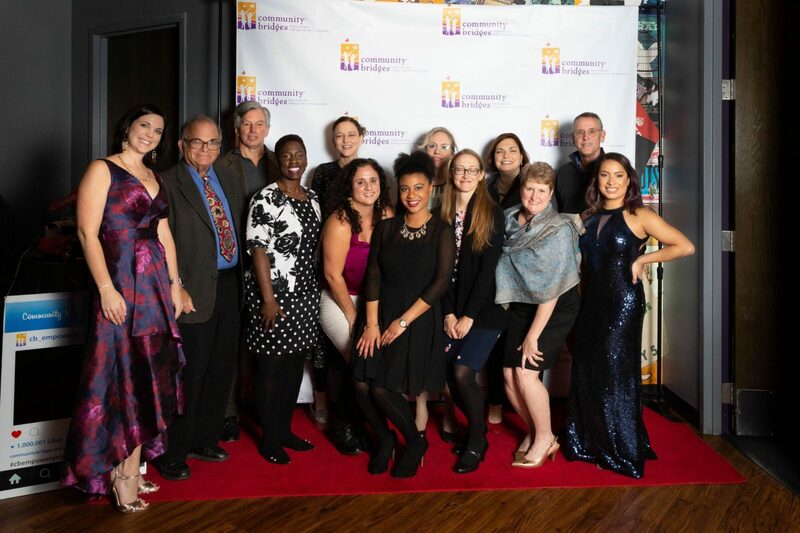 Each dollar raised at Girl Legacy will support Community Bridges programs and allow them to expand into another school cluster to serve more girls in Montgomery County. 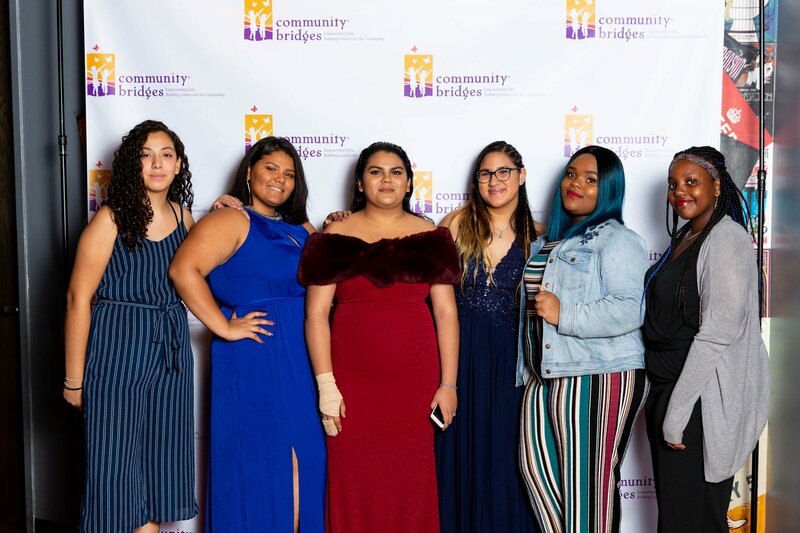 Community Bridges programs empower girls in 4-12th grade from diverse backgrounds to become exceptional students, positive leaders and healthy young women. 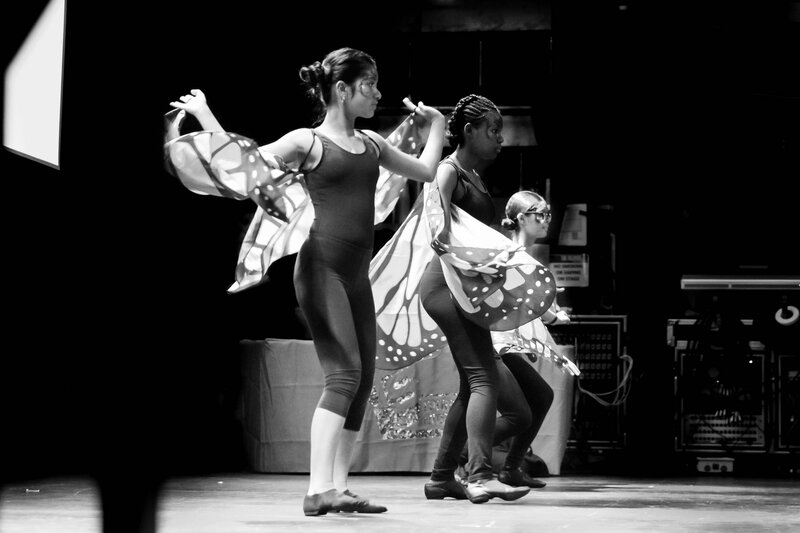 Guests watched performances from Community Bridges girls ranging from original spoken word, cultural dances and vocal performances. 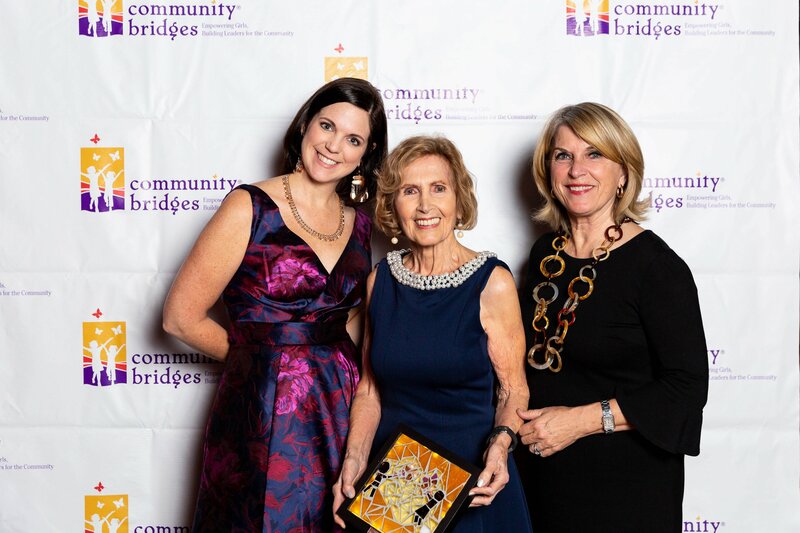 Food was catered by Rouge Catering with a menu inspired by the girls of Community Bridges.